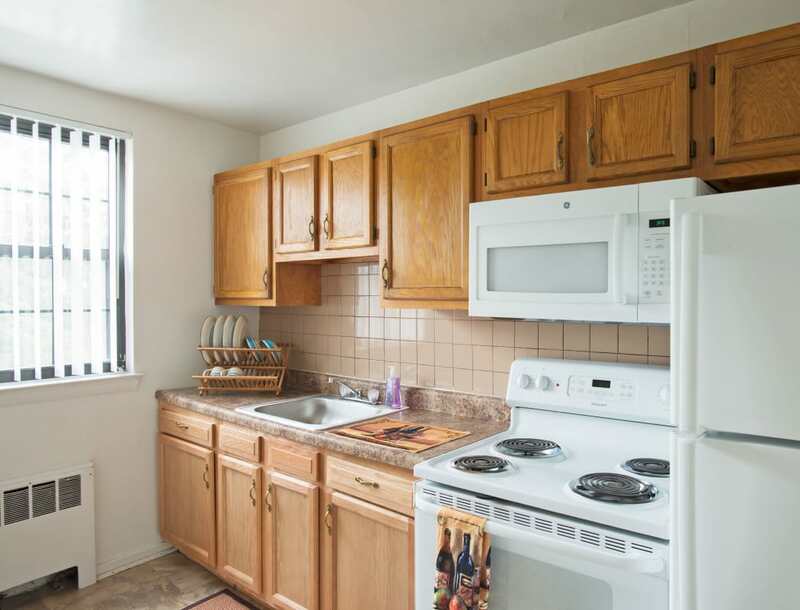 Loudon Arms Apartments offers 1 & 2 bedroom apartments for rent in Albany, New York. You will love our affordable apartment homes, complete with free Internet & cable and garages available. Our homes come with designed-for-you features and extras to make living here as easy as possible. 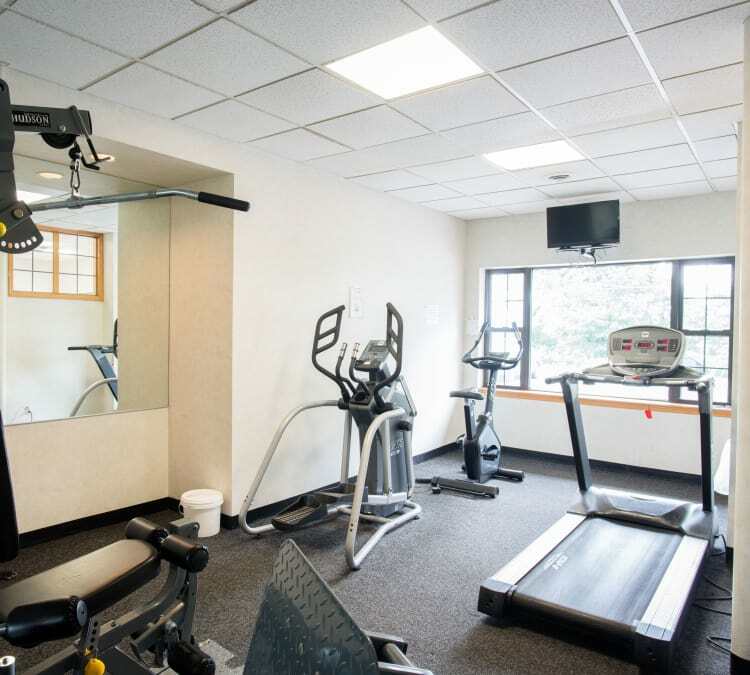 Unwind in the quiet solitude of your apartment or take advantage of our community amenities, including a fitness center and on-site laundry facilities. Loudon Arms Apartments has the features you and your family are looking for to live well, both inside your home and out. We’d love to tell you more about our affordable apartments in Albany, New York. We can’t wait to show you around your new home!